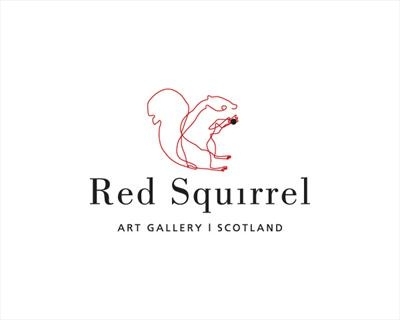 Setup by Artists for Art, Red Squirrel Scotland is our Scottish based Online Art Hub & Directory founded to bring artists & galleries together allowing artists, exhibitions & openings to be found easily. This new venture launched at the "Glasgow Art Fair 2010" and aims to become Scotland's leading Internet resource for art and art opportunities. We do not support some of the features on this site using Internet Explorer 5.x for Macintosh, since Microsoft ceased developed and support for that product in 2005. Please click here for more information. We recommend downloading the latest version of the Firefox browser, or using the pre-installed Safari browser on your Macintosh.